Mature, picturesque and difficult with outstanding playing conditions. It’s no wonder Glen Cedars is a #1 choice. Our well-maintained greens are known for their consistency and considered by many to be the best in the area. 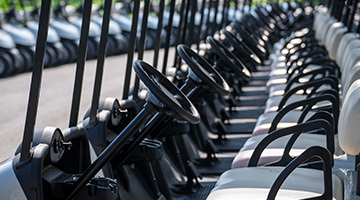 The ultimate location for your next Corporate, Social or Fundraising Golf Tournament. 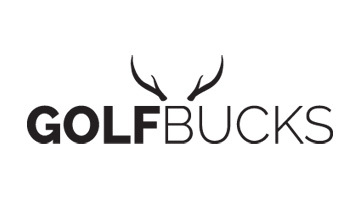 Want to know more about our loyalty golf program that gets you FREE golf faster? 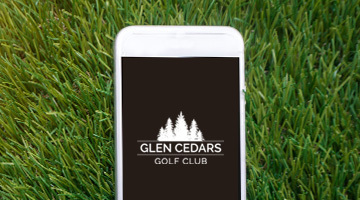 Download the Glen Cedars Golf Course App to enhance your golf experience on the course.